Block H tally sheets will be going out before winter break. Until then, have you checked the opportunities available to you lately? 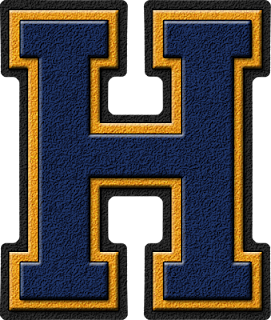 Take a minute to review the Block H requirements for your grade level by clicking the Block H tab at the top of this page. New 6th graders (Class of 2016), your requirements are different to fit our new school and vision for Block H. Don't worry 7th and 8th graders...your old points are safe and you'll still use the original requirements to keep everything fair for you. Keep up the great work Hawks! Everyone should try to shoot for this as best as possible. Show Hillview what your capable of! 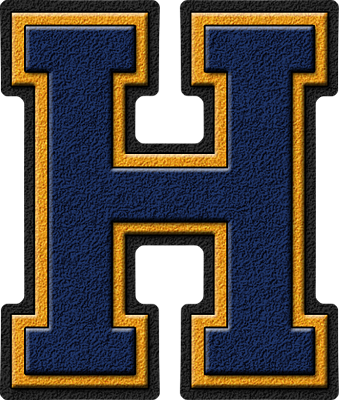 Even if you have your block H still go for those points!